Valence offers full-service equipment repair to our customers. We perform preventative and corrective maintenance on all of the equipment lines we represent. Whether you require service on a pager, portable radio, mobile radio or something a bit larger, we have the ability to facilitate your request. All of our test benches are fully outfitted with modern and state-of-the-art diagnostic test equipment. 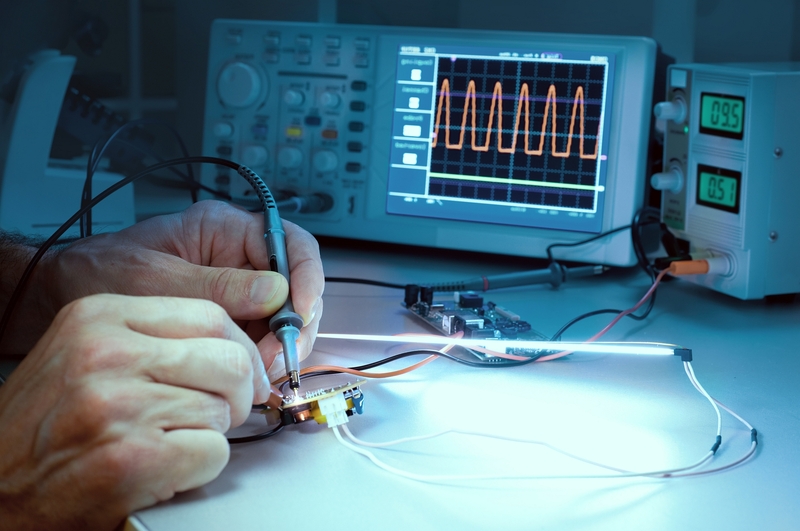 Our technicians are highly-trained to meet the specific challenges of working on sophisticated electronics with accuracy, and at the level of quality our clients expect. Most bench repairs are done in-house. Only when the issue is severe enough to warrant it, do we send equipment to the manufacturer for service.